× 42 bought today, 22 visitors are viewing this deal, promotion will expire on Apr 27. (6 days left). Limited Time Remaining! I've been using this for 2 years now. It controls the oil on my face. My face got clearer when I started using this. Sa lahat ng soap na ginamit ko nakaka dry. Pero ito hindi. Dito lang ako compatible sa sabon nito. Order ako ulit. 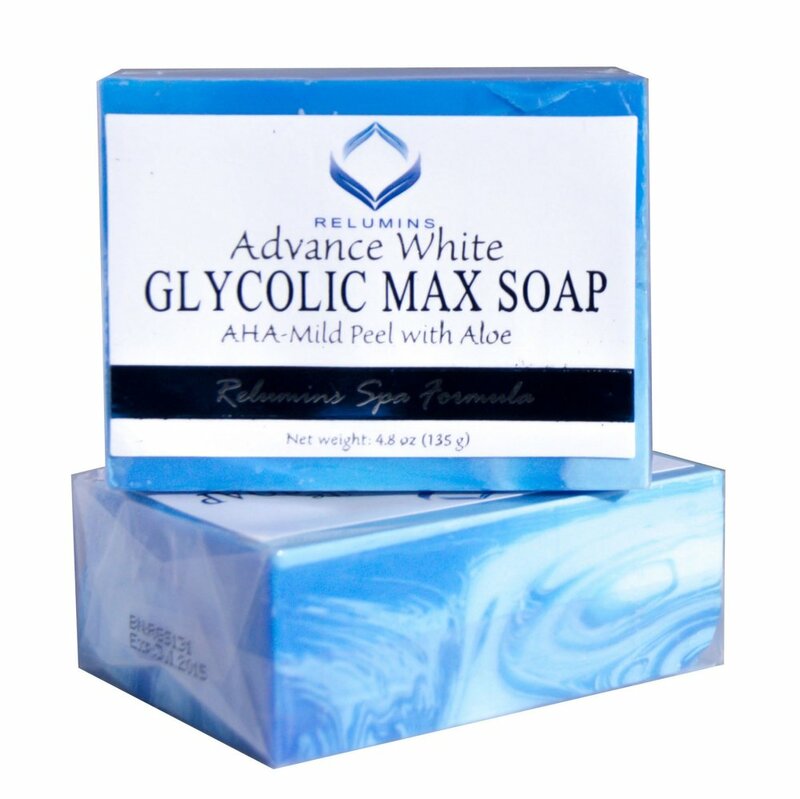 Very effective as the result is smooth and whitening my skin with constant use. I will definitely buy this soap again.